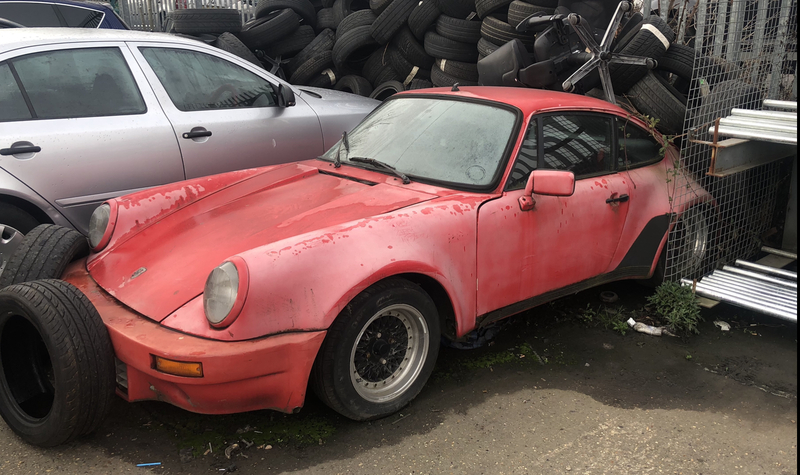 I’m hoping the later by the looks of that front bumper and the rear arches but I don’t know the 993’s well enough to know for sure. What ever it is leaving it there with tyres on top is criminal. You don't know your 993s very well at all I'm afraid as that bares no resemblance to one. My guess is that it's a Covin kit car made in the late 70s /early 80s to resemble the c1975 3.0 Turbo. Replica... No fuel filler flap in NS front wing. Terry has a nice line of anoraks in his wardrobe Milo, they wouldn't suit you. 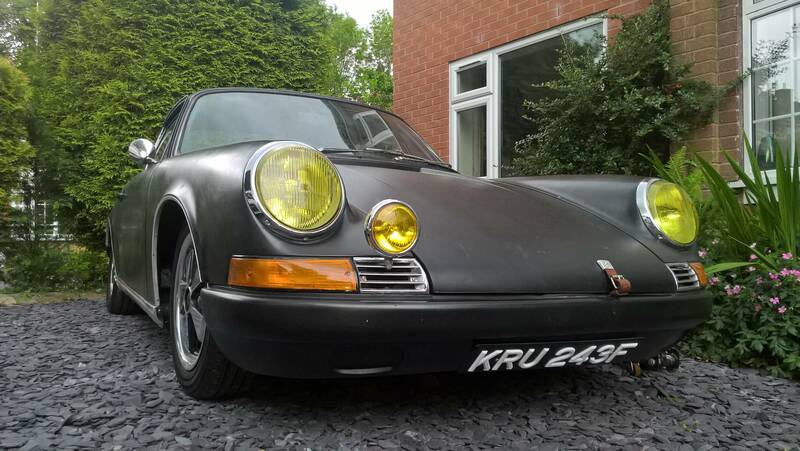 I think its not worth much but would be worth saving, so long as you hold it in the same regard as a 356 replica. That one belonged to/was 'finished by' my mate Matt. The guy that owns my MOT place has a Covin with a CVH in it. Finish can be - variable. Look cool though!